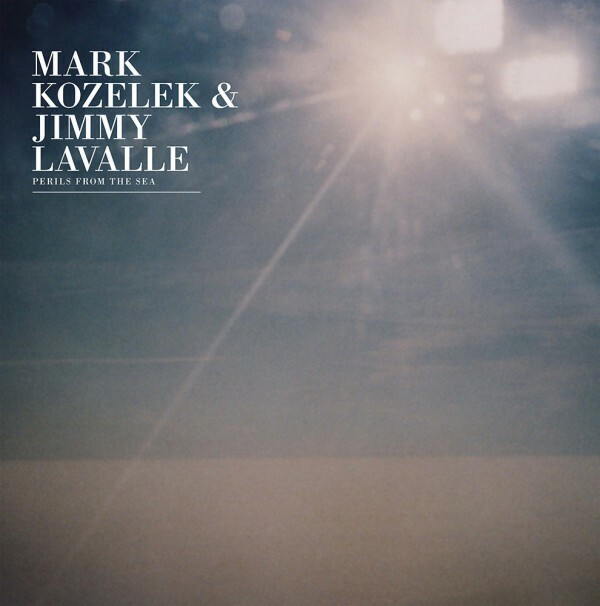 “I suppose I’ve run out of metaphors” – Mark Kozelek (a person also behind the Red House Painters and Sun Kil Moon) explained to Pitchfork why his recent lyrics seem to be more like a personal reportage. It looks like he took the same approach on “Perils From The Sea”, the album he created together with Jimmy LaValle (The Album Leaf), on which you can find this (sad?) story titled ‘Somehow the Wonder of Life Prevails’.